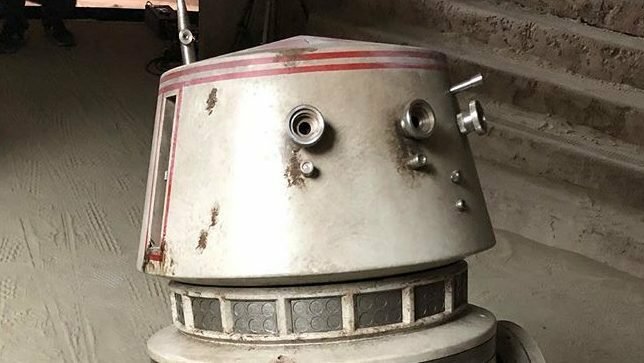 As production continues on the upcoming Disney+ series The Mandalorian, executive producer Jon Favreau took to Instagram to tease the appearance of a familiar Star Wars droid, none other than R5-D4! 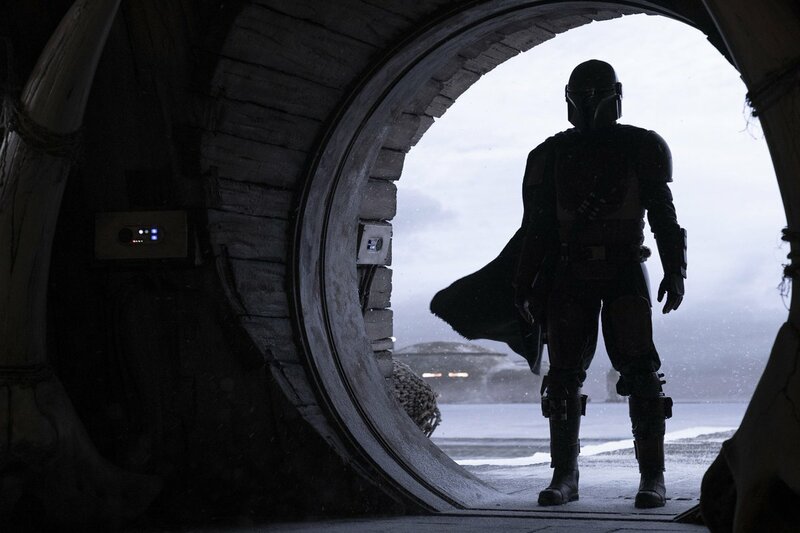 The classic droid first appeared in the original 1977 Star Wars, where a young Luke Skywalker attempted to buy it off from the Jawas, but instead selected R2-D2 after its motivator suddenly malfunctioned. Check out the full photo below!